Canadian scientists have received $11 million to advance research into cancer immunotherapy, much of it conducted in Ottawa, including a promising treatment that uses genetically modified immune cells to fight leukemia and other blood cancers. The funding, announced Wednesday by the federally funded BioCanRx network, is designed to build both the scientific and manufacturing capacity required to launch Canadian-based human clinical trials of CAR-T cell therapy. The therapy involves re-engineering a patient’s own T cells to make them better cancer fighters. Ottawa researchers will receive $5.5 million in grants and the city will become home to a multimillion-dollar manufacturing centre capable of producing a key component of CAR-T cells. 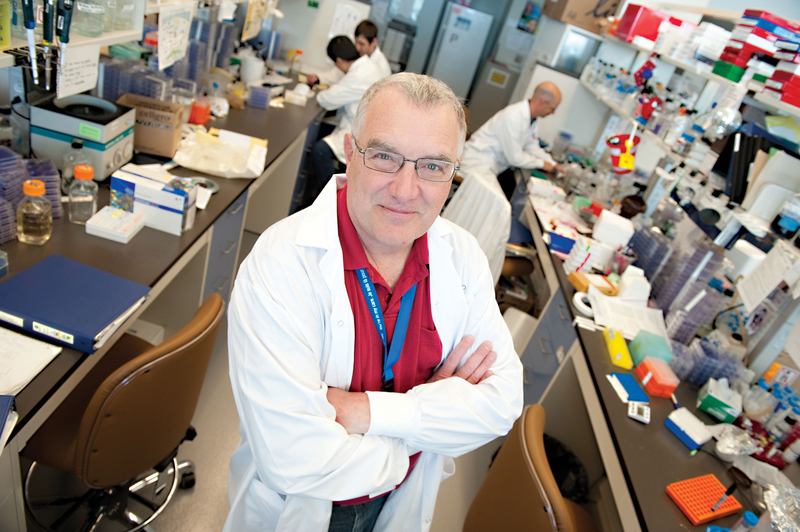 “What it means is that any scientist in this country who has a good idea will actually be able to get it into the clinic,” explained Dr. John Bell, a senior scientist at The Ottawa Hospital and one of Canada’s leading immunotherapy researchers. Canadian researchers want to begin phase one clinical trials using genetically modified immune cells by 2019. In CAR-T cell therapy, clinicians harvest immune cells from a patient’s blood, and re-engineer them to better target cancer cells, which have an uncanny ability to derail the body’s immune response. The modified T cells are multiplied in a lab, and then billions of them are infused back into the patient’s bloodstream where they go to work. Currently, Canadian researchers do not have the equipment to manufacture CAR-T cells — it’s an expensive process — and must rely on U.S. suppliers to conduct experiments. That has been the source of immense frustration for Canadians working in the rapidly evolving field of immunotherapy, which seeks to leverage the power of the body’s immune system in the fight against cancer. 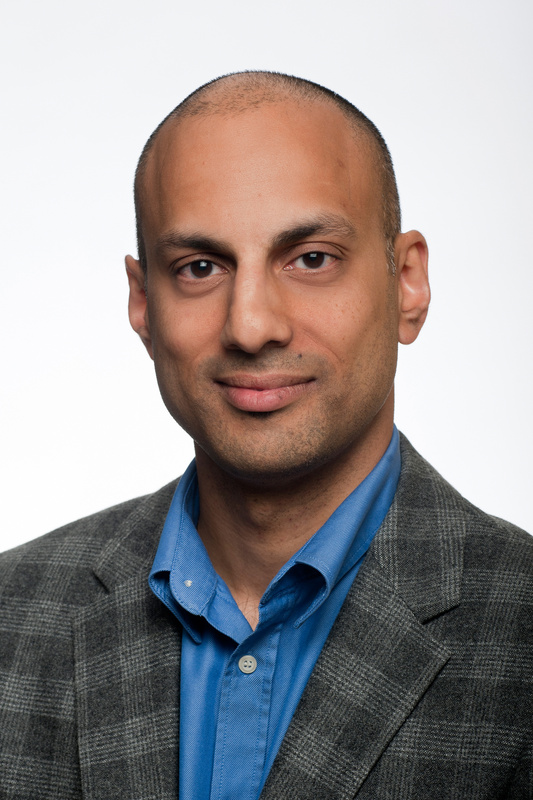 Dr. Manoj Lalu, an assistant professor in the University of Ottawa’s Department of Anesthesiology, will lead a two-year study to examine all of the previous CAR-T clinical trials and identify potential pitfalls. It also means the vast majority of CAR-T clinical trials are not available to Canadians suffering from advanced leukemia or lymphoma. According to the plan unveiled Wednesday, Ottawa’s Biotherapeutics Manufacturing Centre will be expanded to become a key part of Canada’s CAR-T cell production network. The centre will produce a virus that can infect T cells and add genetic material to them. The Ottawa Regional Cancer Foundation has pledged to raise $2.5 million to help finance the initiative. “This form of therapy, this manufacturing facility, will lead to personalized cancer treatment, which is really the next frontier,” said foundation president Linda Eagen. CAR-T cell cancer therapy has shown remarkable promise in some patients in the U.S. with advanced, otherwise incurable cancers. But there have also been setbacks. Last July, the U.S. Food and Drug Administration ordered a halt to a high-profile CAR-T clinical trial after three leukemia patients died from brain swelling. The phase two trial restarted, but was shut down again in November after two more deaths. Bell said he’s confident that the Canadian trials will be safe. As part of the effort, Dr. Manoj Lalu, an assistant professor in the University of Ottawa’s Department of Anesthesiology, will lead a two-year study to examine all of the previous CAR-T clinical trials and identify potential pitfalls. He will also be interviewing patients to ensure any future clinical trials meet their needs. “By doing that homework, we’re hopefully going to build the safest and most potentially beneficial trial possible,” said Lalu, an associate scientist at The Ottawa Hospital Research Institute. Lalu’s study will also include an economic analysis to ensure the therapy is financially viable in Canada’s public health care system.